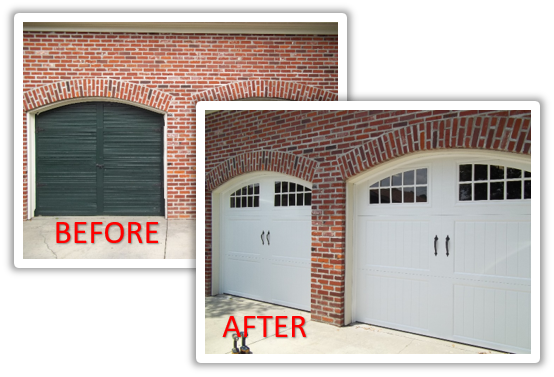 Blog | Overhead Garage Doors by Doorways, Inc. Welcome to our blog! We are just getting started with it so please be patient as content is added. And you can always check us out on other social media including: facebook, pinterest and google plus.